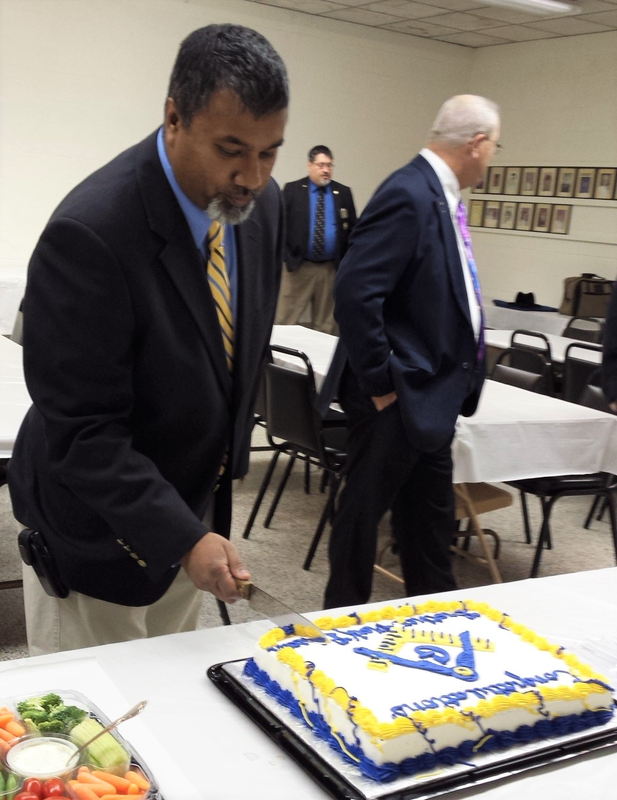 Freemasonry in Caroline County dates back over 260 years ago and forms the foundations of our community today. Discover more about the fraternity which has shaped our nation and our community. Asking is the first step to becoming a Freemason. If you are interested in becoming a Freemason or learning more about masonic organizations, just ask! As they say, “2B1ASK1”. Whether you are a traveling brother, a member of our community wanting to know more, or just someone who’s flat-out curious, we’re happy to spent time getting to know you! Masonic lodges offer a variety of services from funeral rites to ceremonial presentations. We also support numerous charities and participate in numerous community events. Have questions? Want to learn more? Reach out to us via our online contact form and we’ll make sure to address your need! Kilwinning Crosse is a masonic lodge located in Bowling Green, Virginia and chartered by the Grand Lodge, A.F.&A.M. of Virginia. With a history ranging over 260 years, Kilwinning Crosse has undergone two domestic wars, periods of retraction, and town-wide fires, yet it still remains a cornerstone in the town of Bowling Green and Caroline County. Lodge No 2-237 offers the same benefits of all lodges under the jurisdiction of the Grand Lodge, A.F.&A.M. 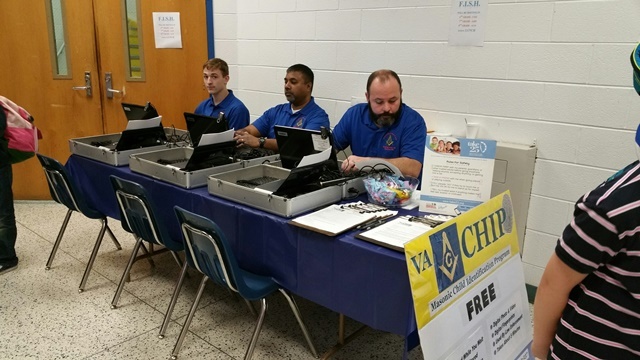 of Virginia included stated communications (monthly meetings), dinners, social events, and opportunities to serve the surrounding community. The lodge building hosts a myriad of historical artifacts, both masonic and otherwise, and includes a modest library of masonic texts. 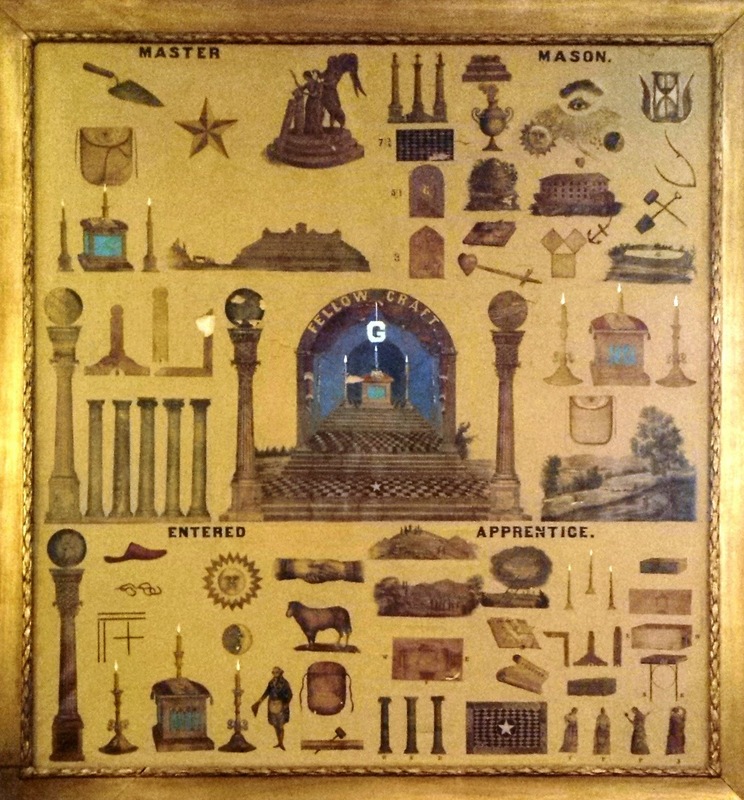 Tours and viewings of our masonic property and artifacts can be arranged. Freemasonry is founded on the voluntary involvement of good men who wish to make themselves better. If you are interested in learning more about “making good men better”, check out our 2B1ASK1 page, linked below!